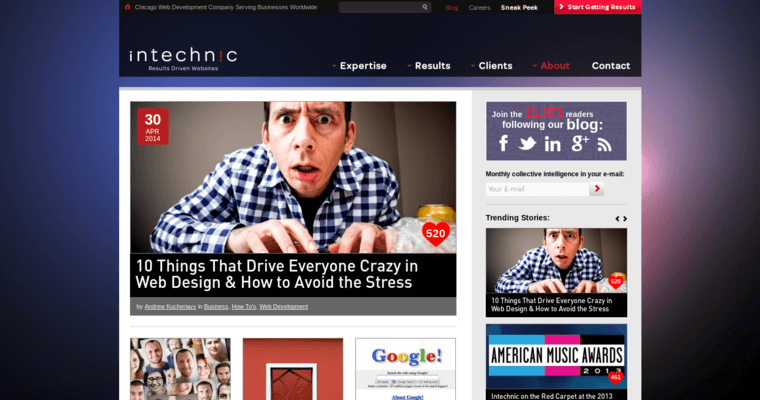 Intechnic is a web design company that strives to provide all clients with an effective way to plan for their long-term web marketing future. The professionals that work with this group help walk all their clients through the design process, regardless of the client's level of expertise when it comes to the web design field. 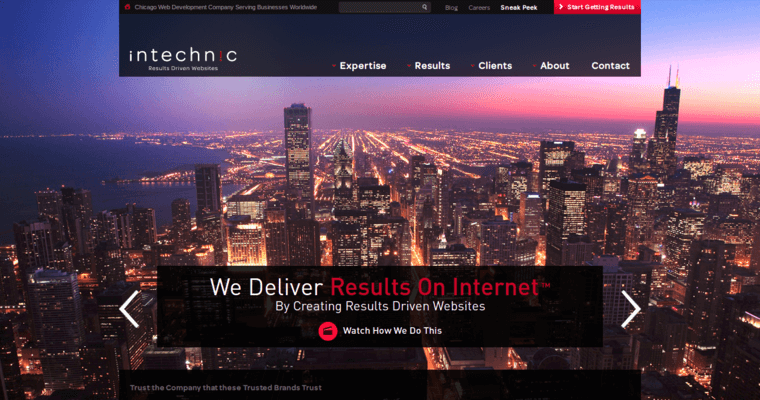 No matter the business in which the company is based, Intechnic experts understand that effective strategy is everything, especially if the company is just getting started with its design and marketing campaigns. 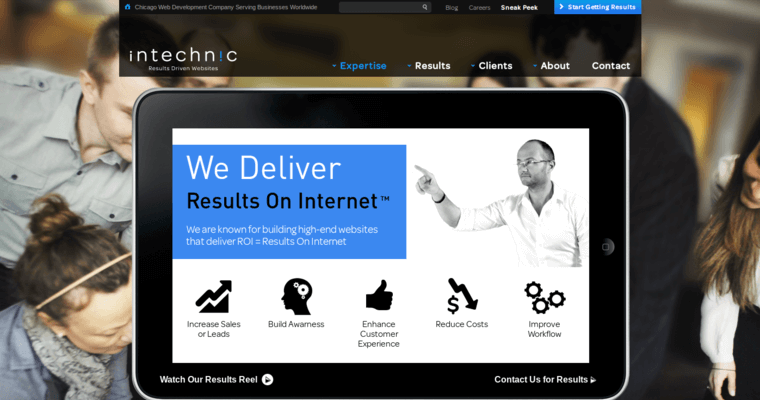 The experts can help streamline a website or develop relevant apps. They can also help clients focus on creating a more interactive and reliable mobile experience for their end-users. Every solution is crafted to be one-of-a-kind for their clients, effectively reducing the complexities and cookie-cutter molds to make sure that every business has the opportunity to grow in the direction that would suit its needs best.